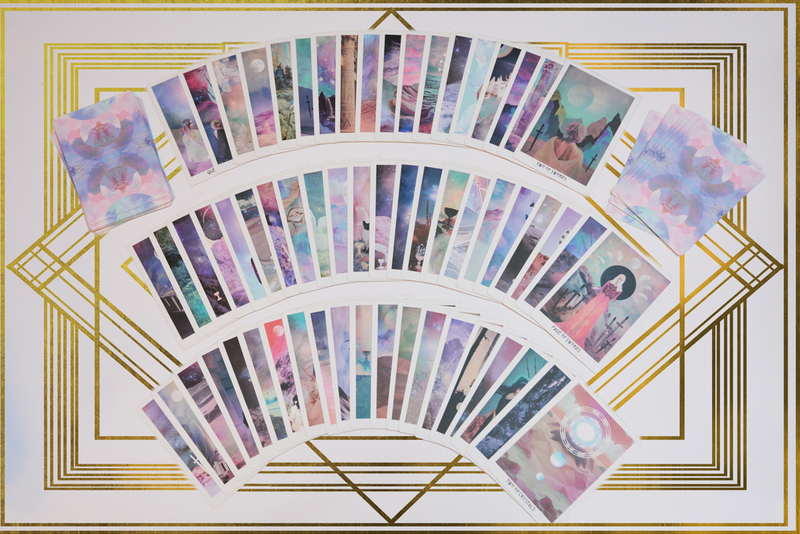 The Starchild Tarot wholesale minimum is 10 decks per order. After your payment has been processed, your parcel will be shipped within 2-3 business days. Once your order has shipped, you will receive a confirmation email with your tracking number information. Customers are responsible for any duty charges or handling fees (if applicable) upon pickup. Shipping is through Canada Post or DHL by request. Shipping costs are calculated based on your location. Please fill out the form below. Once your request has been sent, we will re-send you an invoice with a total balance for your order with a prompted link to pay. Payments are made through Paypal in Canadian dollars and will be automatically converted to your own currency once processed.